Llewyn Davis is kind of a prick. He’s an immensely talented folk singer, but he’s selfish. He doesn’t seem to care about anyone but himself. Yet, I enjoyed spending time with Llewyn. In his own self-involved kind of way, his story rings true. We all know someone like him: a friend with all the potential in the world, but whose shortsightedness holds them back. Unfortunately, the Coen brothers don’t feel the same way. Never mind Oscar Isaac’s spellbinding performance or silky singing voice. Forget his subtle performance and honesty of spirit. For the Coens, Llewyn is a project. He’s a fix-me-up. He needs to be repaired. 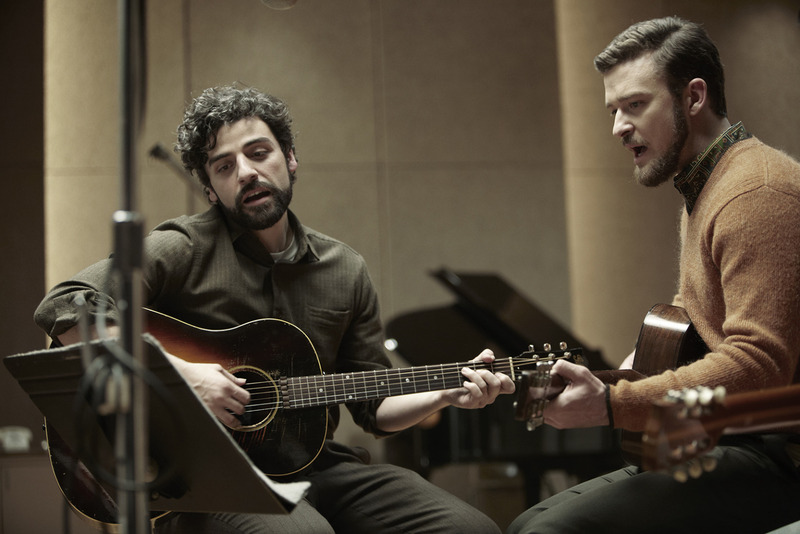 I couldn’t help but feel manipulated by Inside Llewyn Davis. 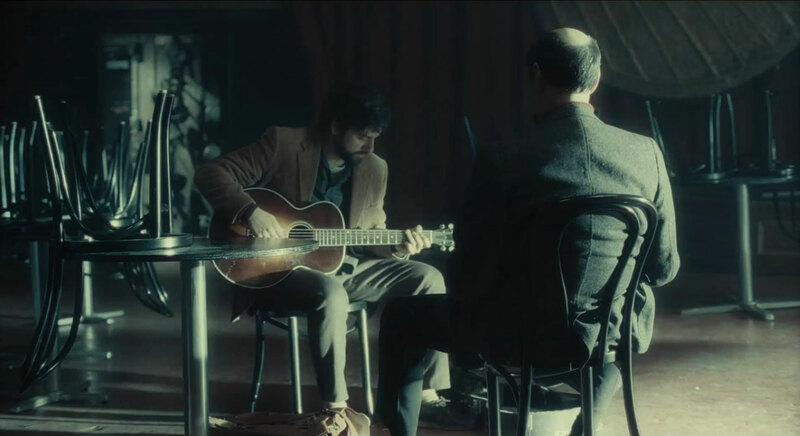 The film spends most of its hour and forty minute runtime investing the audience in Llewyn’s struggles. We laugh as we watch him awkwardly struggle in a social environment. We cringe as he makes one faux pas after another. We even empathize with his frustration as no one recognizes his obvious aptitude for musicianship. But frustration on behalf of Llewyn turns into frustration with the Coen brothers. Overwrought symbolism interrupts the narrative as it bashes the audience over the head with barely-hidden meaning. And if that doesn’t communicate the message, the director brothers make their perspective abundantly clear with an eleventh hour narrative shake-up. Indeed, the Coen brothers believe Llewyn is lost. But whats’s wrong with that? Maybe Llewyn doesn’t want to be found. And maybe I prefer his being lost. Maybe I appreciate his flaws. Maybe I find those aspects of his character relatable. 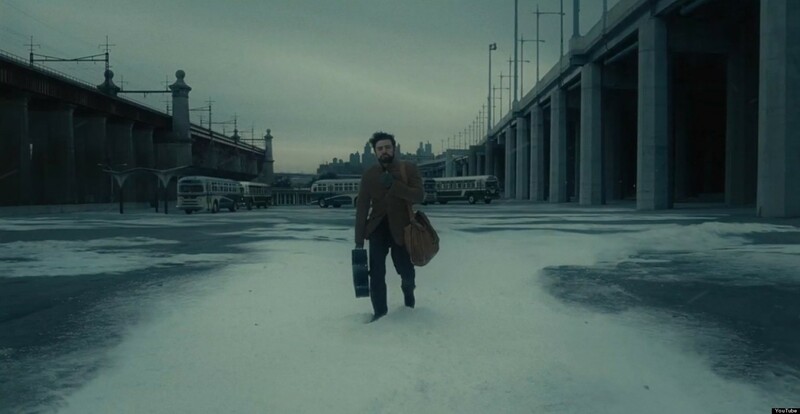 The story of Inside Llewyn Davis begs comparison with another slice of life story. In the award-winning television series, Louie, Louis C.K. captures the very essence of the human spirit. Like Inside Llewyn Davis, his show oscillates between hilarity and emotional poignancy. They both feature realistically flawed main characters fighting to make their own way in the world. The difference, though, is in how each story treats their protagonists. In Louie, Louis C.K. messes up constantly. His relationships range from nonexistent to depressingly unfulfilled, and his wants and desires often conflict with his morals. But C.K. recognizes that that’s life. Everyone makes mistakes, and everyone has their shortcomings. Horrible things happens to people, as do wonderful things. Awkward situations come and go. And while it would be lovely to become a better person along the way, life, on average, tends to stay the same. 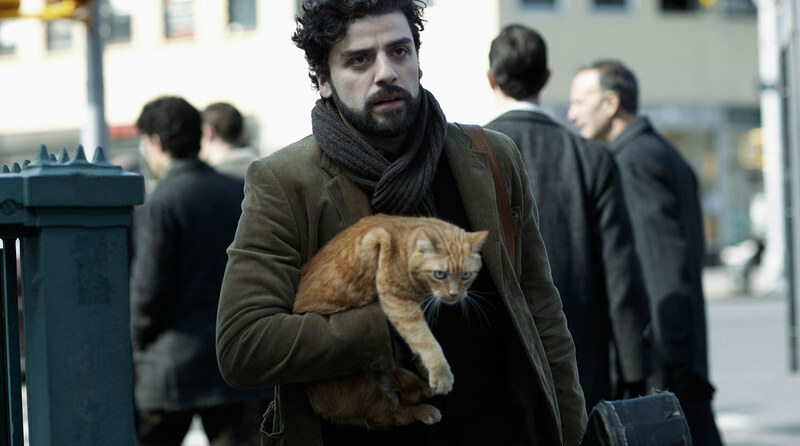 Inside Llewyn Davis features a cat. Several, in fact. Sometimes they’re funny, sometimes they’re plot devices. The parallels between the behaviors of wandering strays and of Llewyn are clear. So is the idea that inside Llewyn is the soul of a cat. This is the puddle-deep symbolism I was talking about. As with many of their recent efforts, it wasn’t enough for the Coens to just tell a beautifully shot, impeccably acted, and well-scripted drama about a struggling folk singer. They needed to muddle it up, confusing the audience with unnecessary and simplistic imagery. You know, Coens, there’s such thing as too much. Llewyn is a weird name, and he’s a weird guy, but I enjoyed getting to know him. I found his life intriguing. I had no need for layers, or for shoehorned metaphor. I ask you, Coens: what’s wrong with a cat just being a cat?